The Final Bluray Tuesday of January arrives. Many releases to end the month. Scream Factory starts it off with collector's editions of Poltergeist 2 and 3 loaded with new bonus material and new 2k scan. New collector's series from Vesteron Video releases Parents and The Lair of The White Worm, both look interesting and I'll blind by these for sure. Tyler Perry Fans get a double dose of Madea this week with Boo! A Madea Halloween and his new stage play Madea on The Run. I missed Boo! in theaters and did wanna check that out. 80's cult slasher film Don't Answer The Phone hits shelves for the first time on Bluray from Vinegar Syndrome. This one is a highlight of this week as well. For the rest of the week 1940's Disney's Pinocchio is released from the Disney Vault as a part of their signature collection line. Best Buy will carry an exclusive lenticular slip cover for this release and Target will have an exclusive story book packaging. Jack Reacher's new sequel is the biggest budget film released today titled Jack Reacher: Don't Look Back. Best Buy is carrying an exclusive steelbook packaging for its edition as well. So what will you be buying, renting or just skipping this week? Let us know in the comments. Happy Blusday, until next week! The Freeling family settles into a new home following the annihilation of their former residence by terrifying visitors from the netherworld. But the spirits of the dead are still hell-bent on luring the family's clairvoyant daughter Carol Anne to "the other side"! They're back...again! And they're still looking for Carol Anne, who has been sent by her parents to live in a Chicago high rise with her aunt, uncle and cousin. Now Carol Anne must face demons more frightening than ever before, as they move from invading homes to taking over an entire skyscraper. On a farm owned by Eve Trent (Catherine Oxenberg) and her sister Mary (Sammi Davis), young archaeologist Angus Flint (Peter Capaldi) discovers a large and inexplicable skull, which he soon deduces belonged to the D'Ampton Worm, a mythical beast supposedly slain generations ago by the ancestor of the current Lord D'Ampton (Hugh Grant). The predatory Lady Sylvia Marsh (Amanda Donohoe) soon takes an interest in both Flint and the virginal Eve, hinting that the vicious D'Ampton Worm may still live. Ten-year-old Michael Laemle (Bryan Madorsky) senses that something is not quite right with his family. Sure, his mother, Lily (Mary Beth Hurt), is the perfect 1950s housewife, and they have a comfortable life in the suburbs, where his dad, Nick (Randy Quaid), works at a mortuary. But what's with the enormous cuts of meat that his father brings home every night? What, or whom, do they come from? Michael takes his concerns to a school counselor (Sandy Dennis) who decides to come over for dinner. Vietnam War veteran and sometime photographer Kirk Smith (Nicholas Worth) is stalking women in their Hollywood, Calif., homes and strangling them to death. While Lt. Chris McCabe (James Westmoreland) begins a rather unsuccessful investigation, psychologist Lindsay Gale (Flo Gerrish) starts getting disturbing phone calls from Smith. Eventually, the psychotic Smith starts going after Gale's patients, killing them one by one. The stakes get even higher when Gale herself is kidnapped. Living in the slum of Katwe in Kampala, Uganda, is a constant struggle for 10-year-old Phiona (Madina Nalwanga) and her family. Her world changes one day when she meets Robert Katende (David Oyelowo), a missionary who teaches children how to play chess. Phiona becomes fascinated with the game and soon becomes a top player under Katende's guidance. Her success in local competitions and tournaments opens the door to a bright future and a golden chance to escape from a life of poverty. On the run from the law, Madea hides out at Bam's house, thinking she will lie low. Blood Mania: A doctor's daughter (Maria De Aragon) plots to kill him to speed her inheritance, unaware he's left it all to her sister. Point of Terror: An aspiring rocker dumps his lover and starts a tawdry affair with a music publisher's wife. 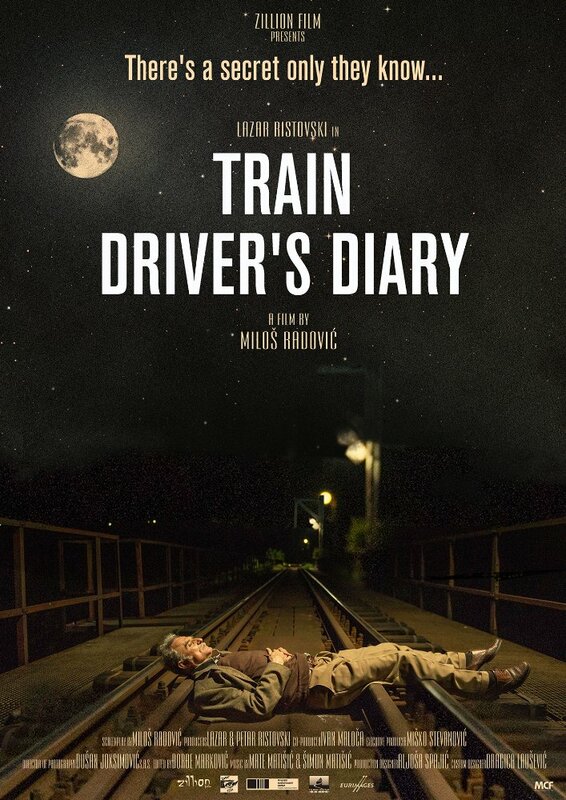 It's the beginning of another great week for movies in the bay area! 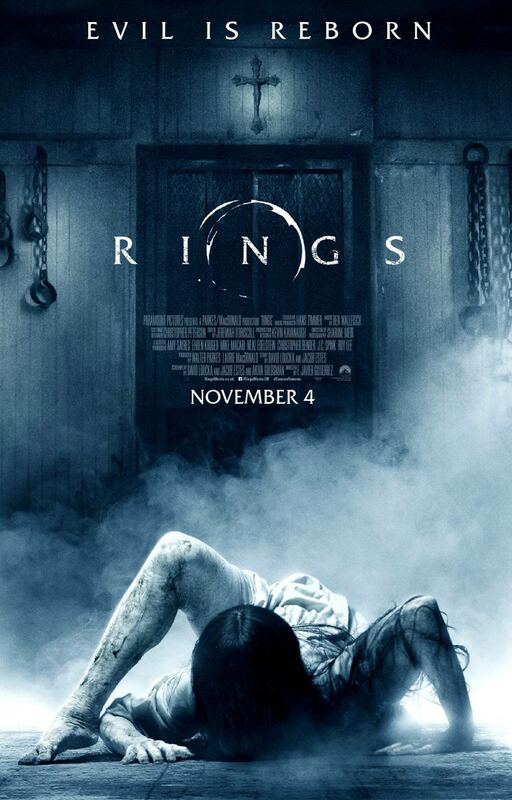 Following the Shudder exclusive premier of Sadako vs Kayako, this week we're getting another installment of the Ring franchise with Rings. This is also the first week of the San Francisco Indie Film Festival, with screenings starting Friday. 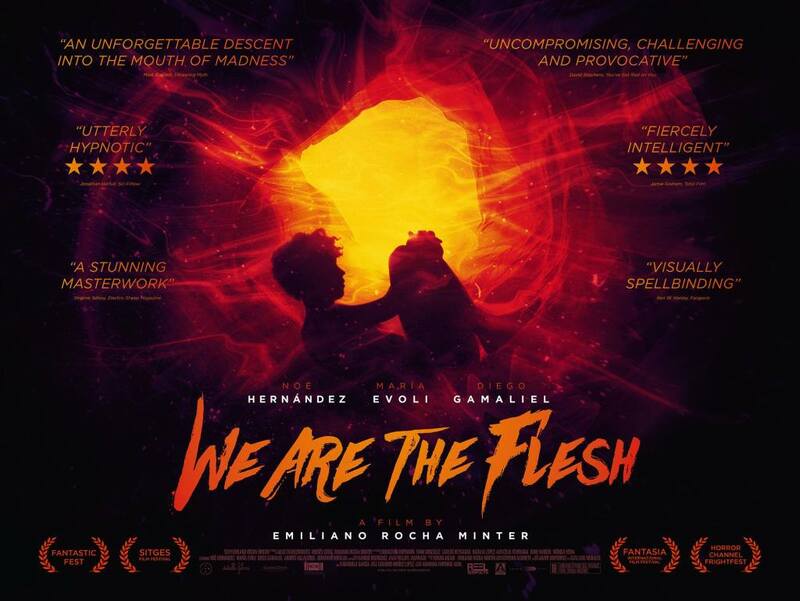 Before that all starts up, you still have time to check out We Are the Flesh at the Roxie Theatre. 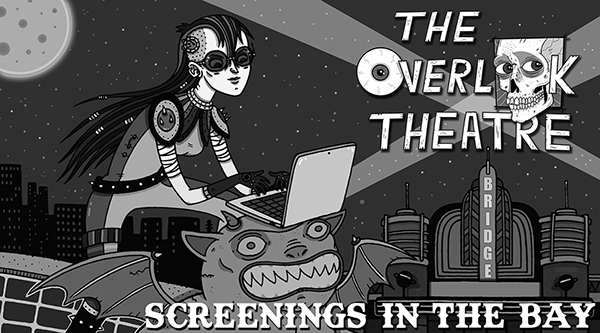 Read on to see what else is screening! 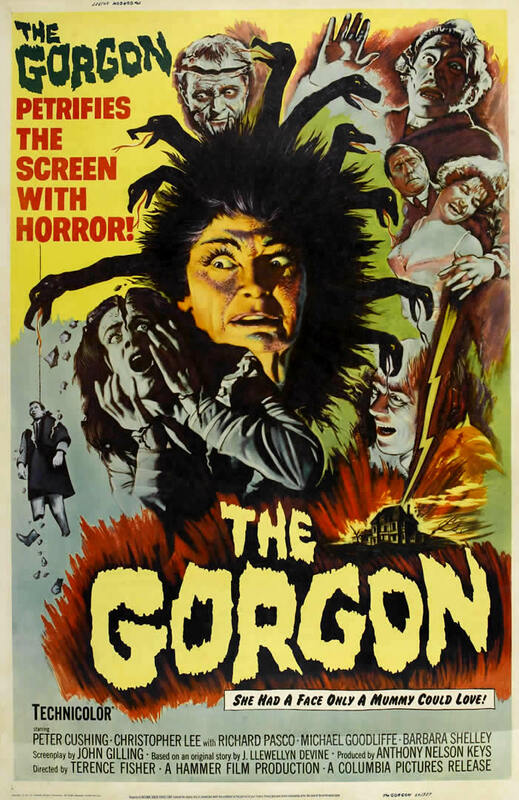 When a professor is mysteriously killed by a legendary Gorgon in an Austrian town, it is up to his son Paul (Richard Pasco) and Professor Meister (Christopher Lee), to discover the cause of his death. While the local townsfolk refuse to talk, Paul struggles to discover the true identity of the deadly creature. 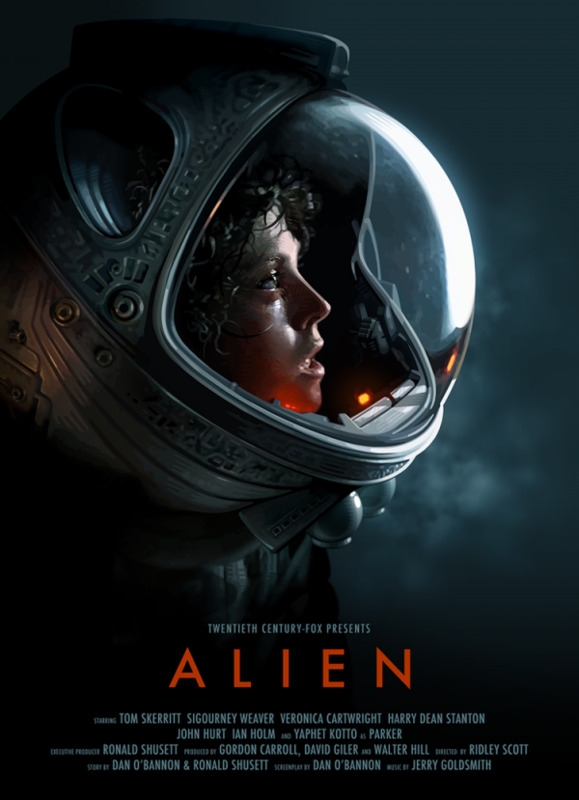 After a space merchant vessel perceives an unknown transmission as distress call, their landing on the source moon finds one of the crew attacked by a mysterious lifeform. 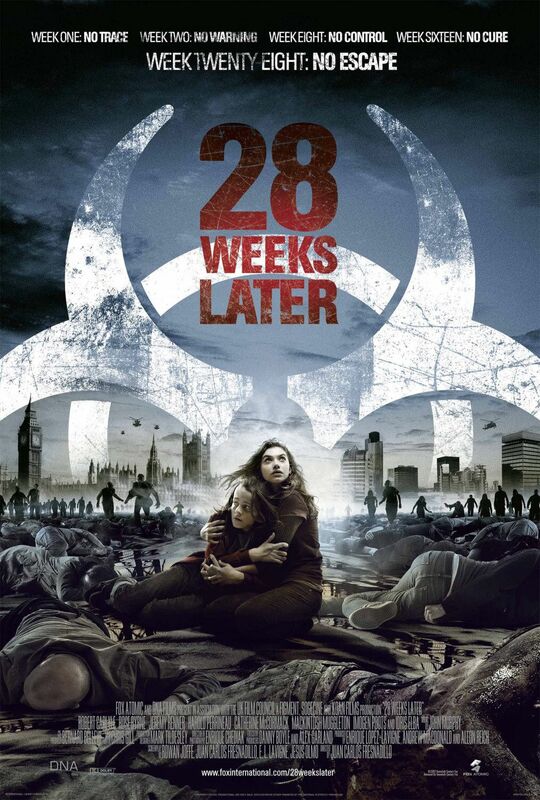 Continuing their journey back to Earth with the attacked crew having recovered and the critter deceased, they soon realize that its life cycle has merely begun. Hey guys! It's been a long time since I've done one of these articles and I could't think of a better reason to resurrect it than the Indiegogo campaign for Moggy Creatures! By now, we're pretty familiar with the father of these hand-made movie monsters, Scott Frazelle, as he's been a featured guest of ours several times. After our chance meeting at Monsterpalooza, Scott has spoken in depth about his passion project with KillDozer during a Digging Up the Dirt interview, and then again on an episode of The Overlook Hour, where he Skyped in to give us all an update. It was during that interview that he mentioned plans for a crowd funding campaign, to be launched in January. "Michael and Anna are leftovers of the Hollywood dream; he was once a promising actor, she an aspiring photographer. They cling to their artistic dreams, but their bond has thinned over the years and a devastating loss. Their new fixer-upper, far from the Hollywood Hills, offers some solace when they bring in a stray cat and it has kittens. Anna loves the new pets, finds a rewarding job, and turns back to Michael, who also finds a new opportunities. But as the kittens grow at a shocking pace, they begin influencing Anna and testing Michael. Anna's behavior becomes tortured and irrational, the now grown cats more intelligent, and Michael can no longer tell where reality lies - until one final growth spurt reveals what they are, and what he must do." $15 bucks is not that far off from a movie ticket, for one person. That's also the price of a digital download of Moggy Creatures, and a thanks in the credits. Add another ten bucks for a t-shirt on top of all that. If you can't get enough of those scary hairless cat creatres, why not get a poster with your movie? 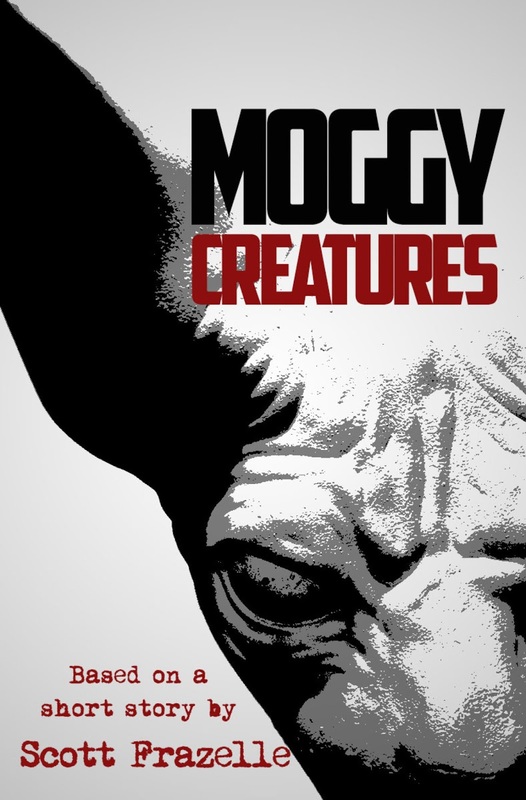 for $50 you will get the digital download of Moggy Creatures, as well as a signed movie poster. $85 may be a bit steep price for a coffee mug, but that's not all you get with this perk! Not only is this the mug to end all mugs, shaped like the head of a mutant hairless cat and made of unbreakable material, it also comes with a digital download of the movie and a thanks in the credits. Each mug is limited and numbered. Another one of the most exciting perks that Scott mentioned on the podcast was the Moggy creature action figure, which can be yours for $100! It's limited and numbered, and can be posed to look great sitting in your collection. The Ultimate Litter Box is the perk for the indecisive. 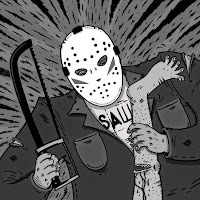 For $200, you get a DVD of the finished film, a t-shirt, the limited action figure, the limited cat head coffee mug, and a huge thank you in the credits! This actually works out best if you have your eye on a couple of the bigger perk items. 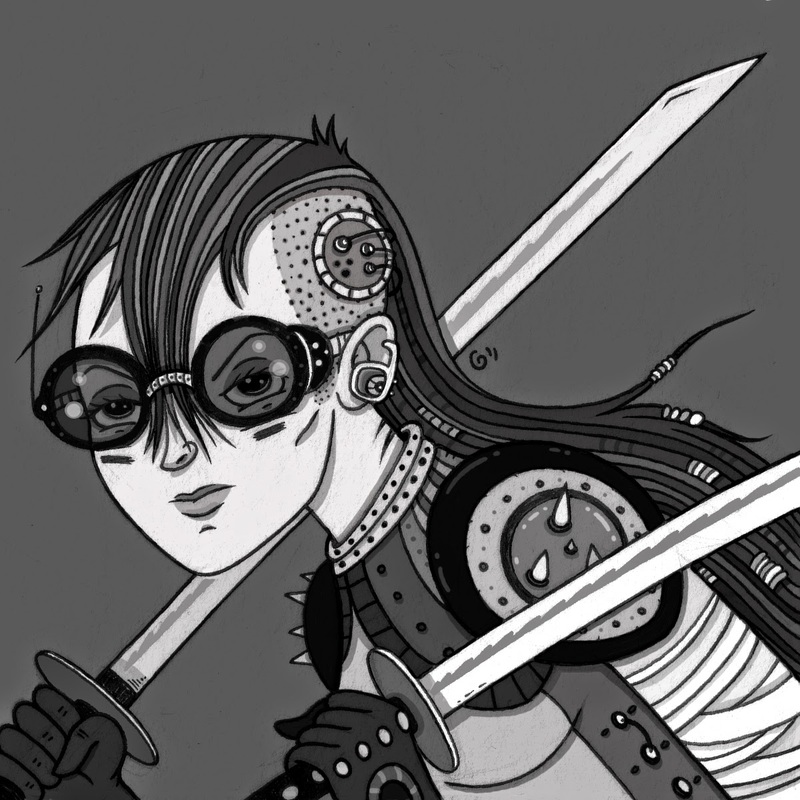 You can find the rest of the campaign perks at the the Moggy Creatures Campaign page. Find out more about Moggy Creatures and follow their monstrous growth at their Facebook, Instagram, and Twitter! What's everyone got planned for this weekend? Because there are some cool events going on in the city that you may want to consider (if you're not going already that is...). 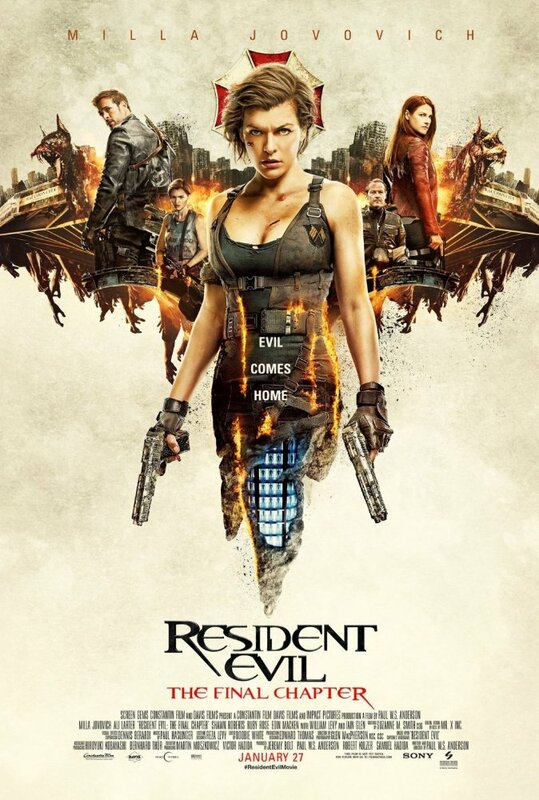 First we have the release of the final installment of the Resident Evil series coming to theatres today. 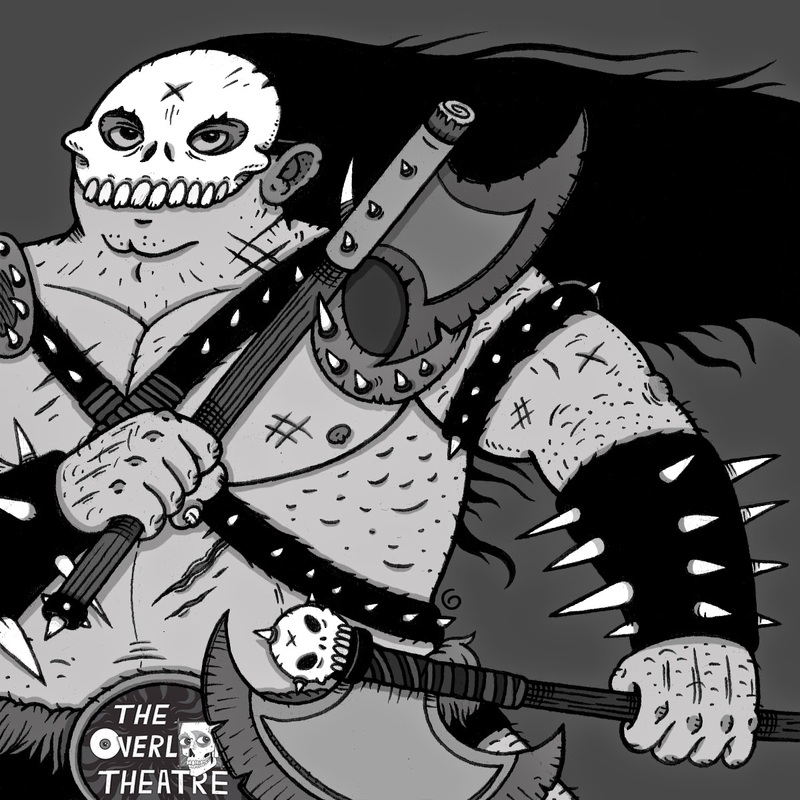 Rivaling it, We Are the Flesh will start a short run at the Roxie Theatre that will go into February. And that's what most of the Overlook creatures are more interested in. 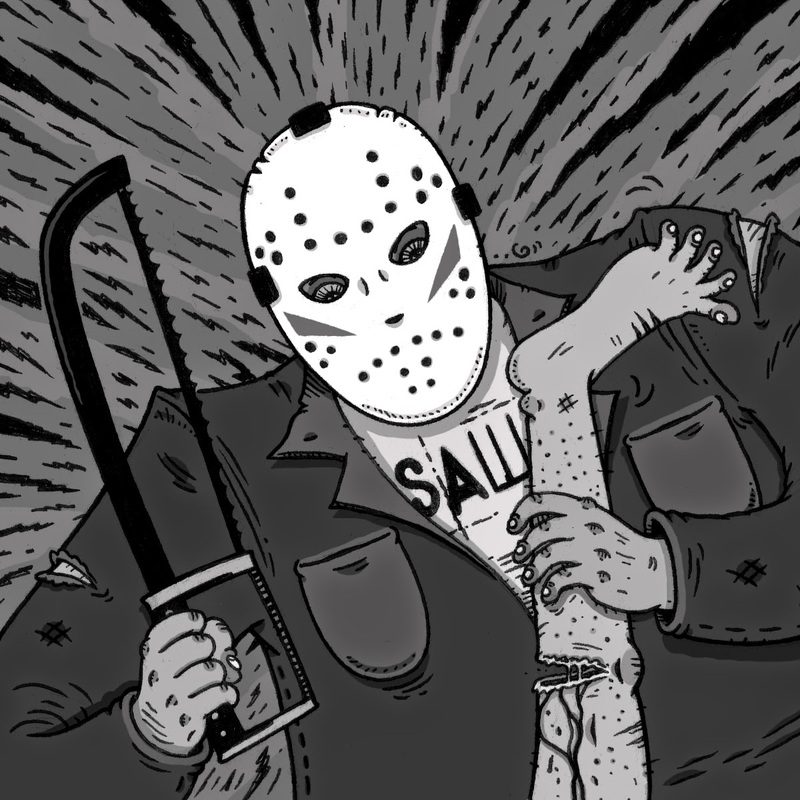 This is also the weekend of the last Creepy KOFY Movie Time Party at the Balboa Theatre. We were sad to see the show end; Creepy KOFY used to make our Saturday nights. And it brought a lot of pride, being one of the only horror hosted Midnight Movie show in the bay area. If you're a fan, come out to the Balboa Saturday night! One last highlight from this weekend is the orientation for anyone interested in joining the Peaches Christ volunteer army for 2017. It will happen Saturday morning at the Oasis SF, from 11-1:30pm. You can RSVP and get more info at the Peaches Christ Volunteer Orientation page. Hope to see some of you guys there! The human race's last hope against apocalyptic obliteration is super soldier Alice (Milla Jovovich), but she's been stripped of her psychic powers. She must form alliances and rally survivors in Raccoon City for the climactic battle against the Umbrella Corporation and its ravenous hordes of the undead. This sixth installment of the video game-inspired franchise is directed by Paul W.S. Anderson (AWP: Alien vs. Predator). Creepy KOFY Movie Time Party! In The Giant Gila Monster, most of the plot is given over to a group of hot-rod enthusiasts, headed by nice-guy Chace Winstead (Don Sullivan), who sometimes breaks into song. Before long, the titular gila monster, which is just that -- a real gila monster -- is lumbering about on miniaturized sets terrorizing the community, killing at random, knocking over trains and barns, and in general making a nuisance of itself. When the monster threatens to devour Chace's kid sister, he attempts to dispatch the beast with a hot rod full of nitroglycerin. 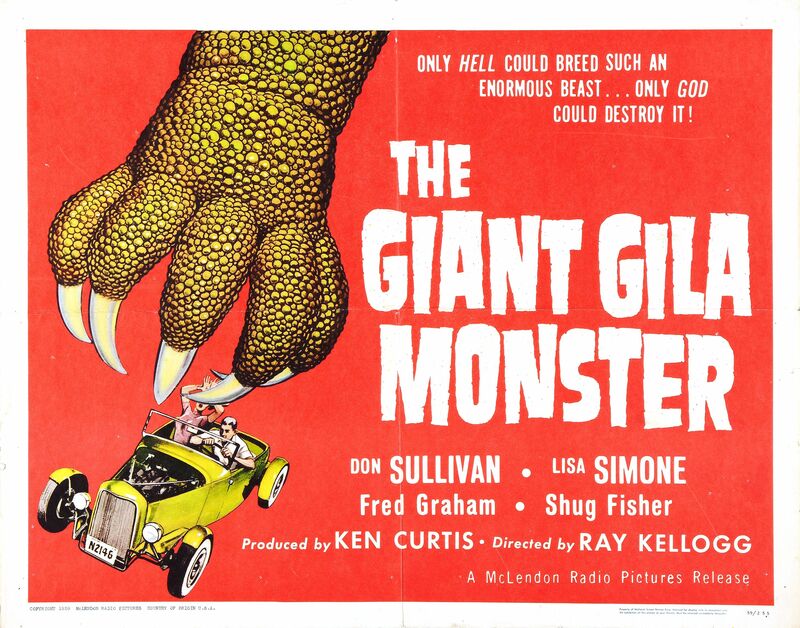 The Giant Gila Monster was originally released on a double bill with The Killer Shrews. 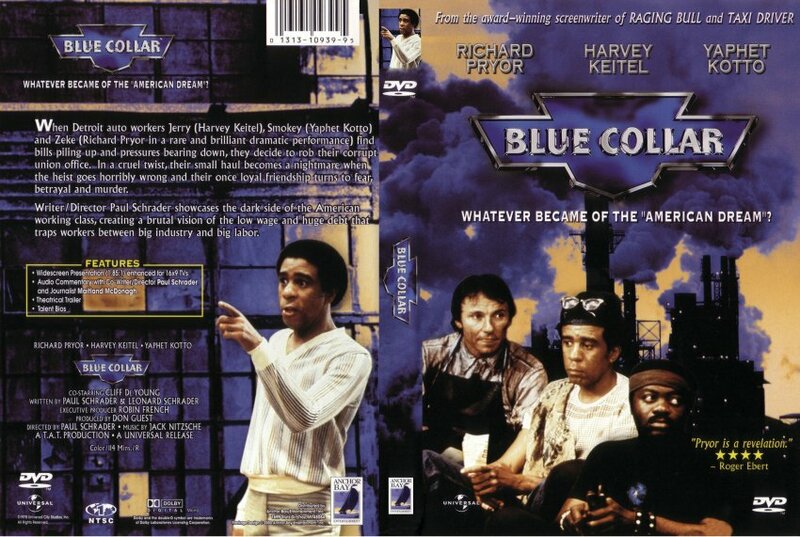 Three guys, two African-American and one Polish, work on the production line in a Detroit automobile factory, and they are fed-up with the conditions. It dawns on them that their workers' union is doing them no greater good than their screwed-up bosses. So the trio pulls off a clumsy robbery at union HQ, in which they only gain access to some suspicious documents that point to union links with organized crime. Suddenly they're out of their league: violence, paranoia, rivalry, and recrimination erupt around them. 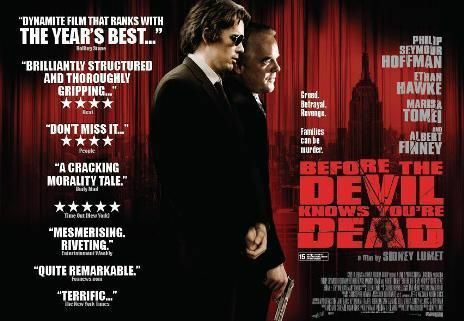 Paroled criminal Max Dembo is compelled to withstand the calculated cruelties of parole officer Earl Frank. The more Max tries to go straight, the more he is defeated by circumstance. It eventually becomes clear that neither Hoffman nor his fellow ex-cons will be able to survive looking for legitimate work. On Jan. 17, 1950, a group of unlikely criminal masterminds commits the robbery of the century. Led by Tony Pino (Peter Falk), a petty thief fresh out of prison, and Joe McGinnis (Peter Boyle), who specializes in planning lucrative capers, the gang robs Brink's main office in Boston of more than $2 million. However, things begin to go awry when the FBI gets involved, the cops start cracking down on the gang and McGinnis refuses to hand over the loot. 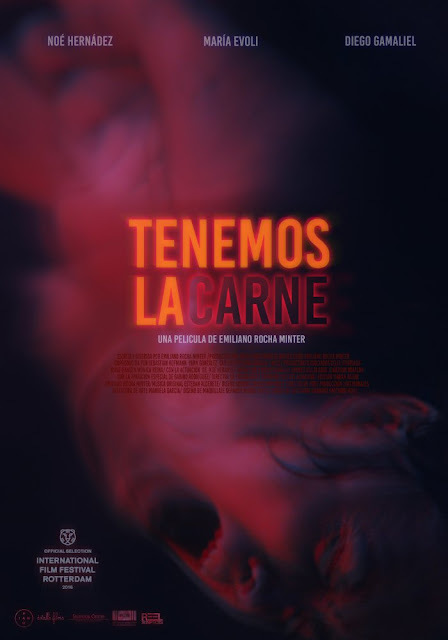 A lonely taxidermist with a photographic memory dreams of committing the "perfect crime" in Nine Queens director Fabián Bielinsky's deliberately paced existential thriller. Espinosa (Ricardo Darín) is an epileptic fortysomething who makes his living by stuffing creatures for the natural history museum in Buenos Aires. It is there that Espinosa meets friend and fellow taxidermist Sontag (Alejandro Awada). After picking up their paycheck at a nearby bank, Sontag kindly invites the lonely Espinosa to join him in the forests of southern Argentina for a brief hunting getaway. Soon after checking into their hotel, Sontag and Espinosa take to nature in hopes of bagging a buck, but their voyage takes a dark turn when, in the grip of another seizure, Espinosa accidentally shoots and kills hotel owner Dietrich (Manuel Rodal). Though his suspicions that Dietrich was involved with some shady dealings seem little more than a means for justifying the tragic turn of events, Espinosa soon realizes that he may be onto something when a pair of thugs named Sosa (Pablo Cedron) and Montero (Walter Reyno) come searching for the missing proprietor. As all of the elements quickly fall into place, it begins to appear as if Espinosa may finally be prepared to execute the crime he has always dreamt about. 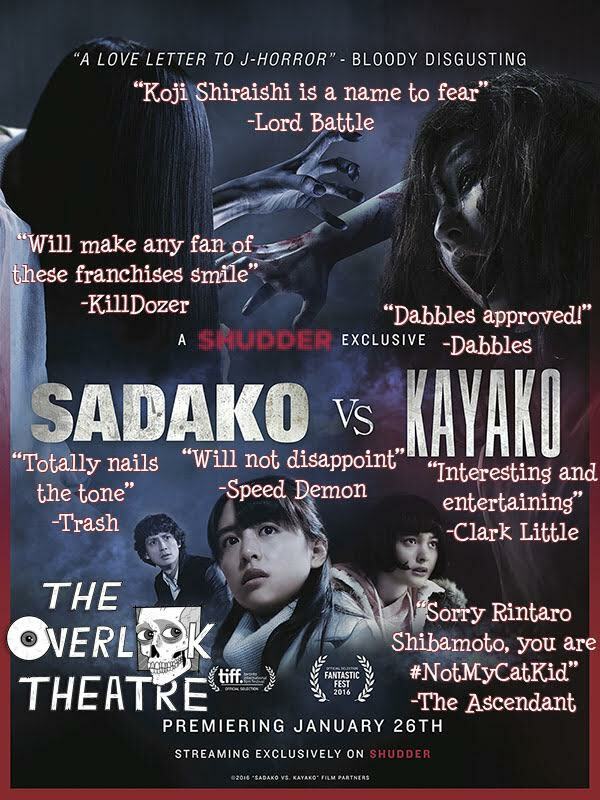 Sadako vs Kayako couldn't feel less like Freddy vs Jason or Alien vs Predator but with the insane marketing Japan did to build hype for this feature, you would have guessed it to be a shallow slugfest of ghastly proportions. Below I've selected my 5 favorite related videos to the phenomenon that is when 2 curses collide. 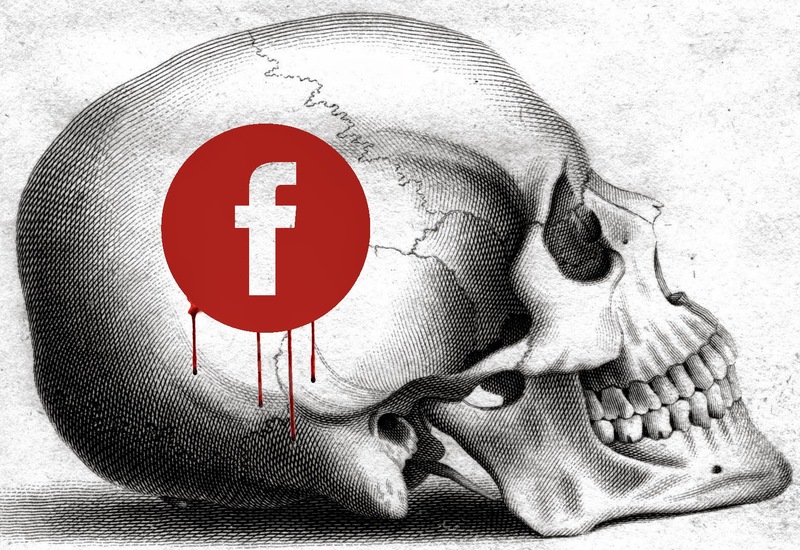 If you enjoy these videos jump into YouTube and fall down the very deep rabbit hole or check our Facebook in a couple days and I'll share the playlist I'm currently creating. This first video is my personal favorite as Sadako and Kayako bring the grudge match to the diamond in Hokkaido. The best part of this video is how they were intro'd. Now this one is a little tough to understand (especially if you don't speak Japanese) but if you turn on the Japanese subtitles and then turn on auto translation, you'll at least get the jist of these 5 commercials. With every respectable horror movie release comes awesome pranks and even though this video wasn't exactly made for Sadako vs Kayako, it's still too good to miss! Not as elaborate as its Ringu counterpart posted above, this Ju-on prank still seems to work... or maybe it's just a cultural thing. 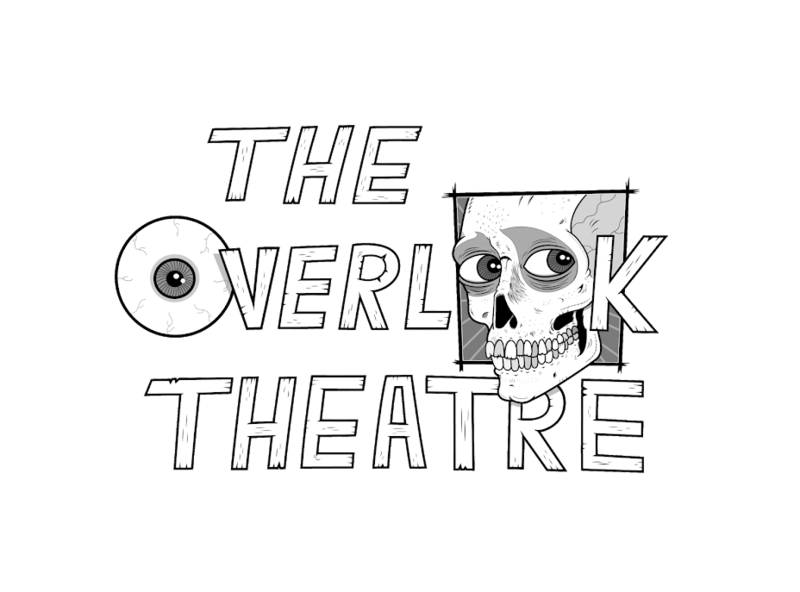 This week The Overlook Hour welcomed two guests into the Disney Dungeon to talk film from multiple points of view. First we have the former front man of bay area metal band Heavy Heavy Low Low, current front man of I Wanna Die and short film maker, Robbie Smith. To his side is his director of photography and collaborator, Joe Casey. The two talk about their new short, The Dog Barks, as well as their past projects, including this short Fake Knives, Groaning Love. You can find this and their future films at the YouTube channel for The Dog Barks Productions. You can also follow Robbie's daily film regiment by looking him up on Instagram.